Sky Media, the ad sales division of Sky, is expanding the inventory and platforms available for programmatic buying as it launches its second testing phase. It follows a successful pilot of the Sky audio-visual exchange earlier this year with Omnicom's Accuen. The new way of buying means that trading desks can purchase audiences and make decisions in real time. 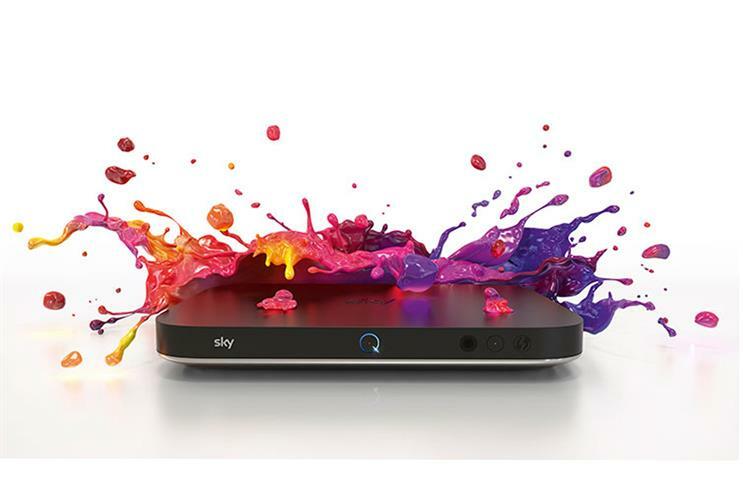 When working with Accuen, Sky said the agency was able to buy ad space in an automated process against its core audiences on Sky Go, the online live TV service. The channels included Sky 1, Sky Sports News and Sky Atlantic. Graeme Hutcheson, director of digital and Sky AdSmart at Sky, said: "Sky is on a journey to deliver a programmatic solution in the efficient, effective, measurable and brand safe environments advertisers demand – these first steps are significant and will allow real-time ad-decisions to be made in a live broadcast environment for the first time."